Turn any idea into a game! What does the lesson “Finding Citations,” the game “Trivial Pursuit,” and the mechanic “Bluffing” all have in common? WHAT’S YOUR GAME PLAN? is a brainstorming game that works by the power of group collaboration. Your task is to enhance a traditional exercise with the mechanics of popular board games in only 20 minutes. If you’re an educator or manager, you will learn how to design quick instructional games or training simulations, whether you’re teaching the rules of citation or the rules of interviewing. If you’re a presenter or game designer, you can generate interactive new games from any starting concept. This game is unique because it shows you how to adapt ANY of your existing lesson plans or instructional ideas into a game. As a college professor and workshop speaker, I’ve used it as the basis of my speaking presentations across the world. Teachers play the game by themselves to get ideas for their classroom, or they play it with their students so the entire class can create games out of their assignments. Other teachers bring it to professional development workshops where they must create exercises out of student learning outcomes. Business professionals and instructional or content designers like the game because it helps them think of new training or problem-solving techniques, as well as marketing approaches. Game designers interested in educational applications use this as the prototype for a digital creation, or they skip my game's "lesson" aspect entirely, and brainstorm the design of a new game that's just for entertainment! This product is the full, original base game. 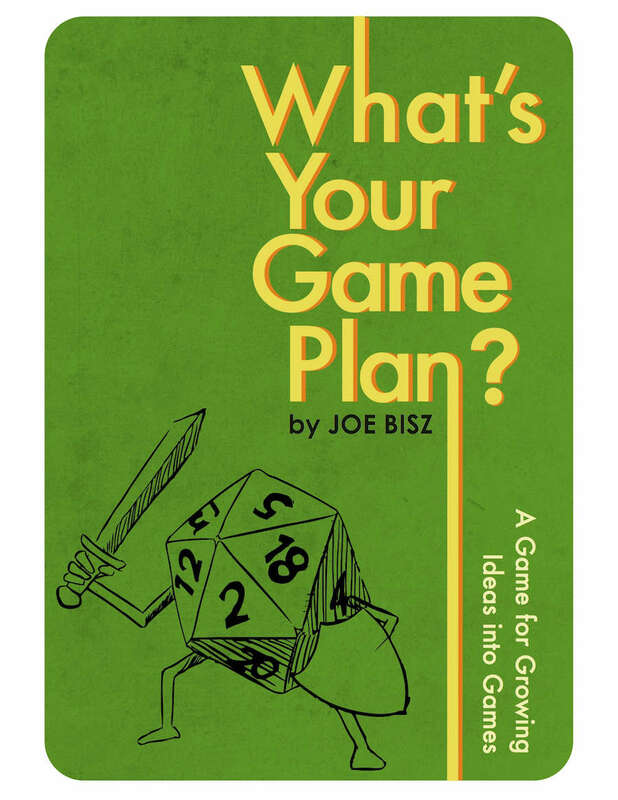 Go to my website at joebisz dot com to read more about how the game functions and to see feedback, or to view all available expansions and related products for the game. Rules: This product does not come with a rules printout. Instead, click the "View Rulebook" link on this page, and download the rules directly.